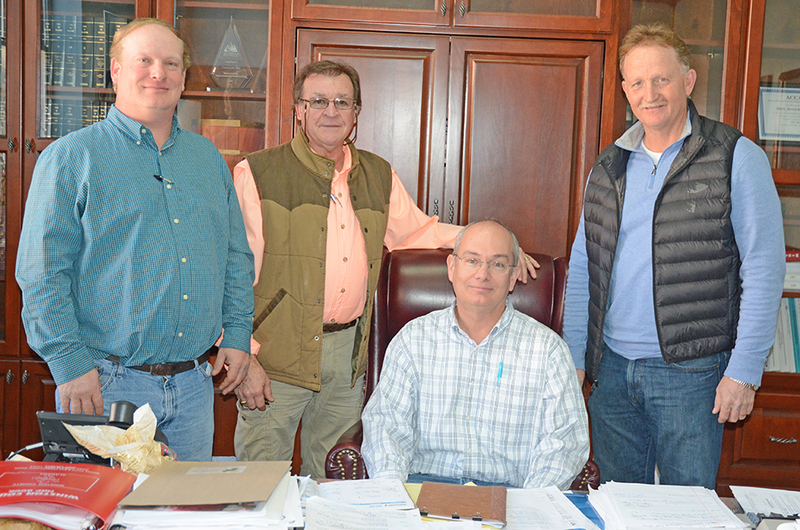 Henshaw’s retirement was effective Feb. 1 with his last day at work Jan. 31, as he was recognized by both the Winston County Commission and his fellow employees at the extension office for his long standing service and dedication to Winston County. “It’s a privilege to work with good people and help the citizens of Winston County,” Henshaw pointed out. “There’s a time, every career must come to an end at some point, and it’s not easy to do it now, but it is not going to get any easier in the future as I get older.